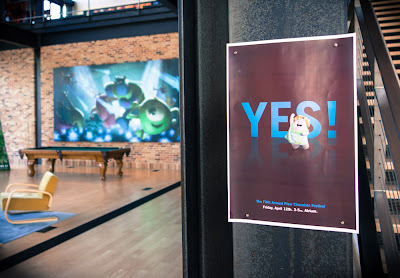 While at Pixar Studios earlier this week, Julie noticed an image which highlighted a indulgent and fun annual tradition - the fifth annual Pixar Chocolate Festival. Chocolatiers of all kinds will begin offering their treats to Pixarians between 3:00 and 5:00 PM PST in the studio's atrium, so be sure to stay tuned to Twitter as many "tweets about treats" start to appear later this afternoon. 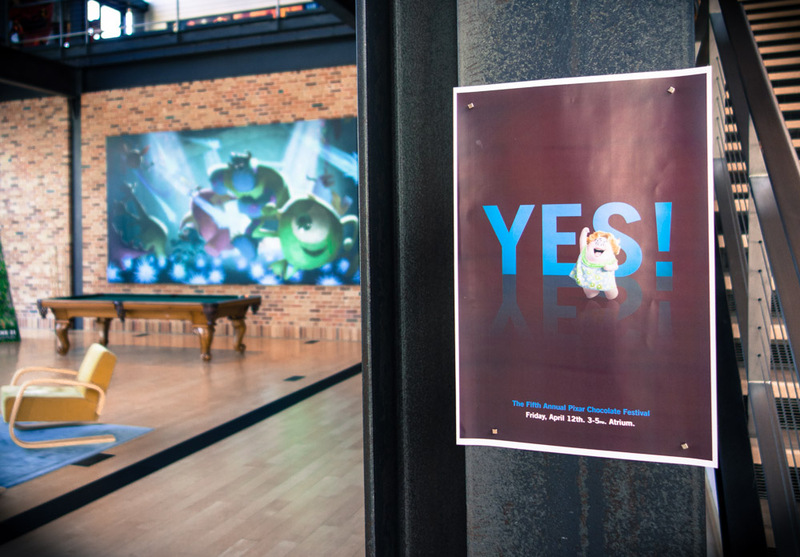 Is this yet another reason to want to work at Pixar - I think so. 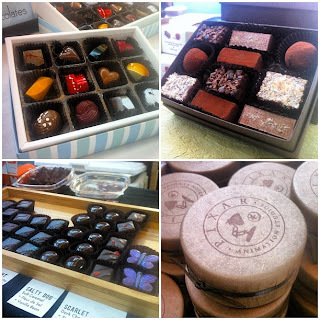 Sure, chocolate is simple, but it's the little things like this that really reward employees and continue to support the creative and family atmosphere that Pixar has worked so hard to craft.